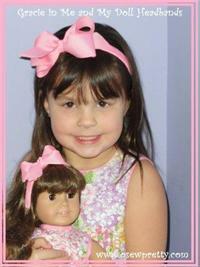 everyone is always very happy. 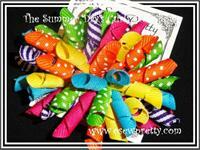 Classic pinwheel Hair bows made from your choice of either solid, stripe or polka dot ribbon. 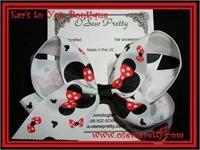 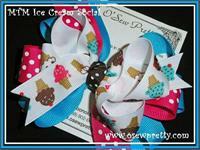 Perky Boutique Style Hair Bows made from polka dot, designer patterns and solid color ribbon. 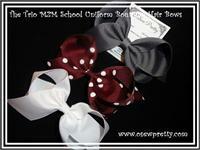 Boutique bows stacked on a classic twist hair bow, made from your choice of ribbon colors. 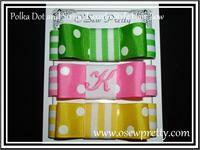 Spiked hair bows made from polka dot ribbon, striped ribbon and solid grosgrain ribbon. 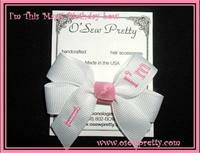 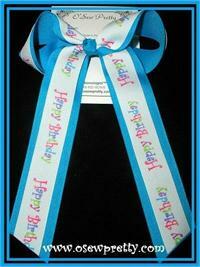 Our Birthday hair bows will add the final touch to the Birthday Girls party dress. 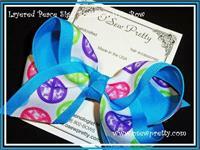 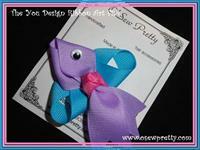 Boutique hair bows made from designer print ribbon. 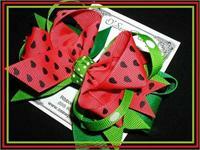 School themed hair bows, made to match her school uniform, team colors or hair bows made to match her back to school clothing. 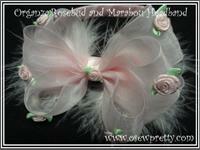 Ballet and Dance hair bows that boasts unique Ballet hair ribbon and ballet shoe charms. 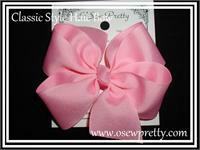 The Classic with a bit of a twist creates a crisp tailored hair bow. 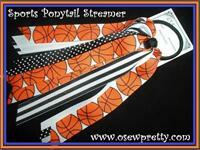 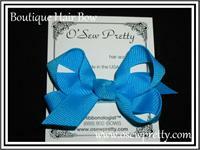 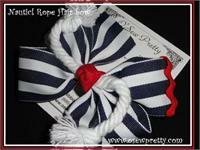 Boutique hair bow made from designer ribbon layered on your choice of accent ribbon colors. 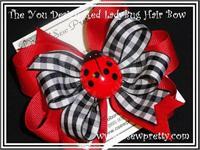 Look a like charms on hair bows. 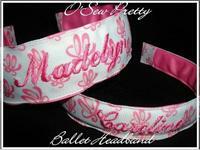 Available in your choice of color and little sister and big sister sizes. 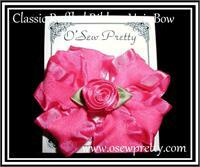 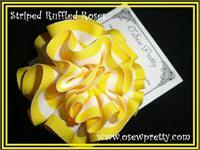 Hair bows made from double ruffled ribbon. 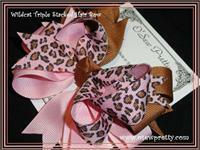 Made to match headbands and hair bows for her and her Doll. 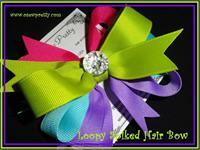 Hair bows with loops and tails.